Add to your decor with this playful area rug. 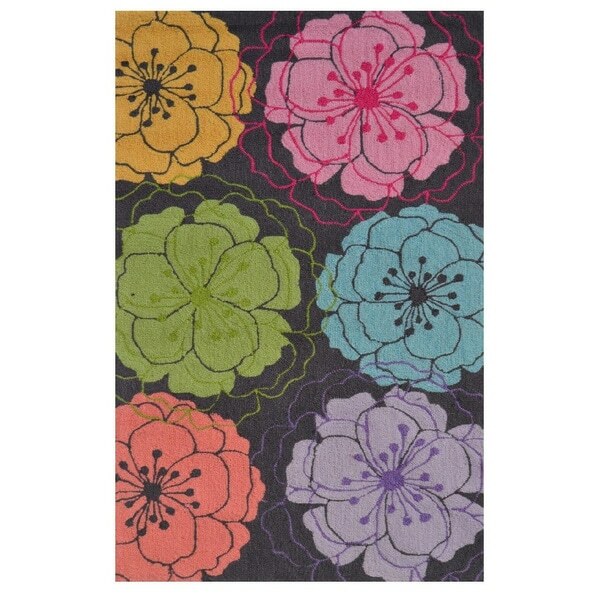 This rug has a fun floral pattern. Classic and versatile, this rug will make the perfect blend of comfort and style.